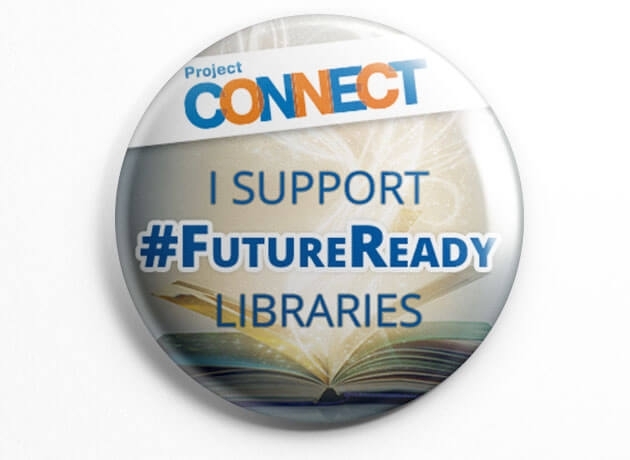 April is school library month. It's my first time celebrating at the high school. I decided to run a First Lines Contest for students and teachers. Books run the gamut from required reading, popular titles, picture books and children's classics. 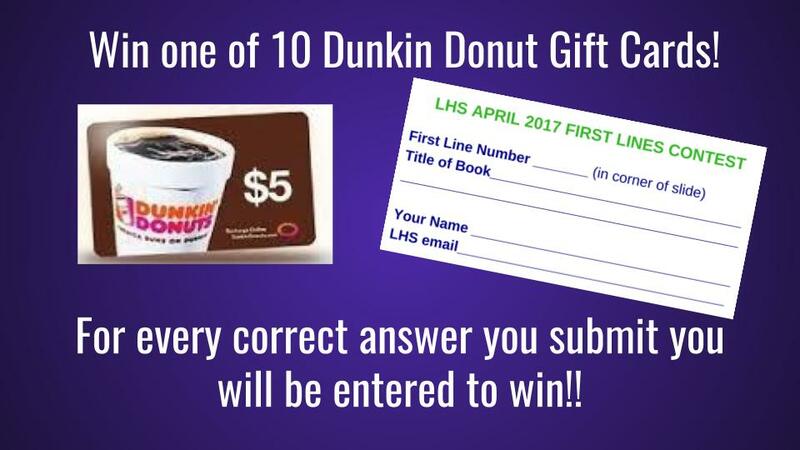 Every correct entry is entered in to a raffle for 10 $5 Dunkin Donut gift cards. 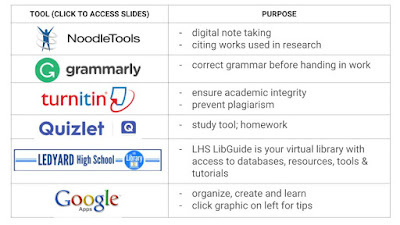 Below you will find the opening lines in Google Slides that is playing in the library and on our LibGuide. I also post a few a day on Instagram and Twitter. 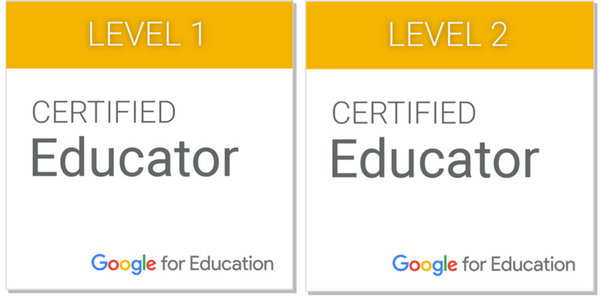 For answers see the speaker notes in this link to Google Slides.